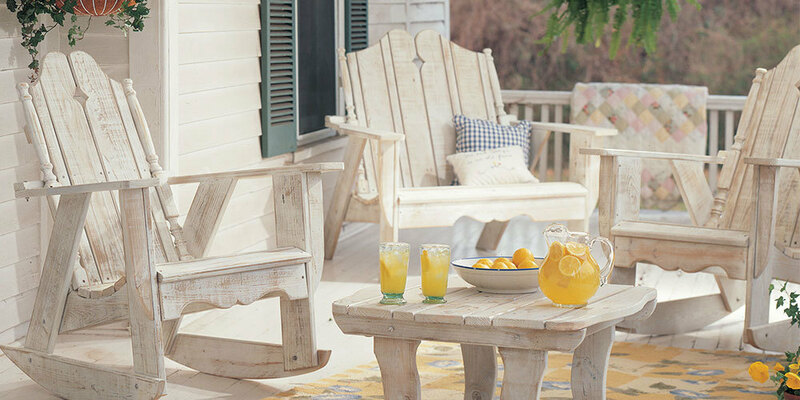 Here you will find all of our favorite furniture collections. 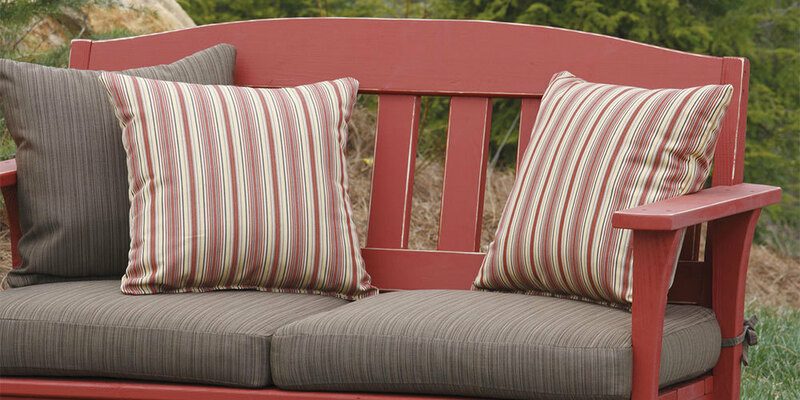 Mix and match, or create a perfect matching set. 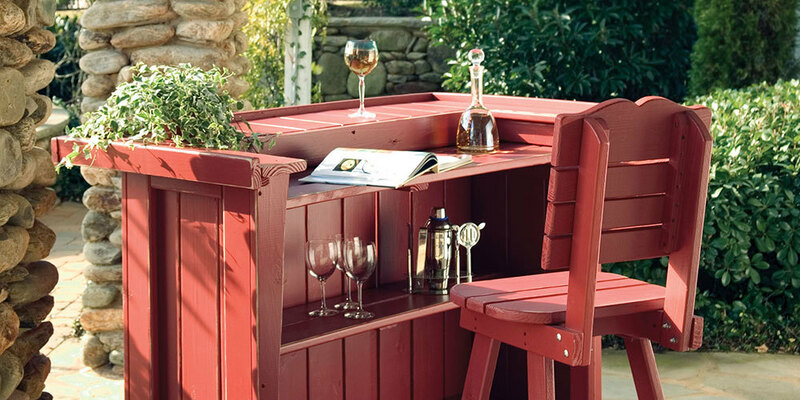 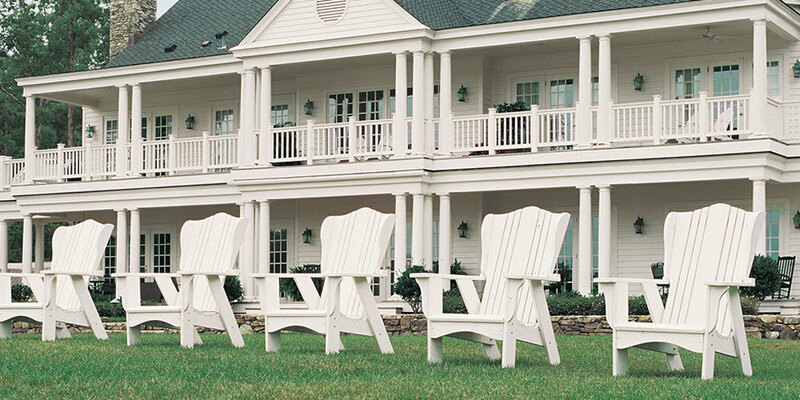 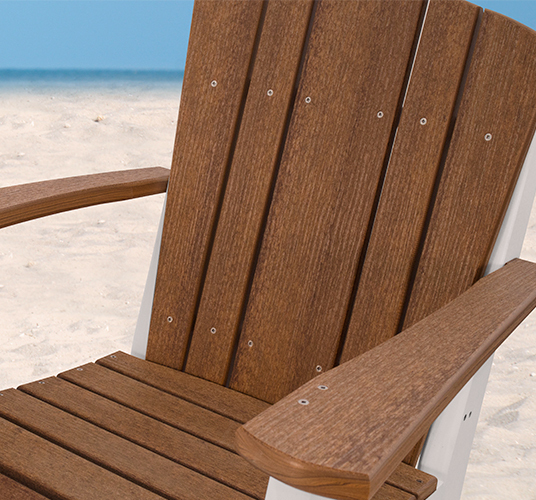 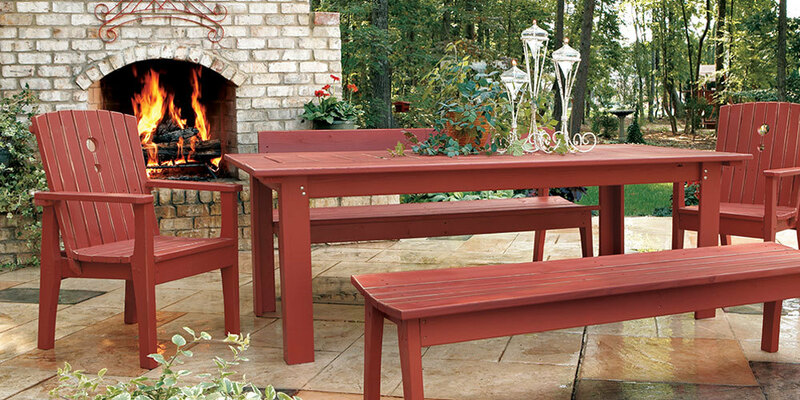 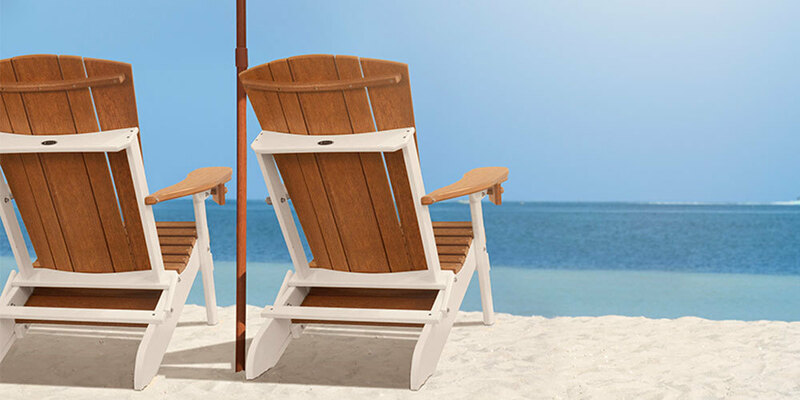 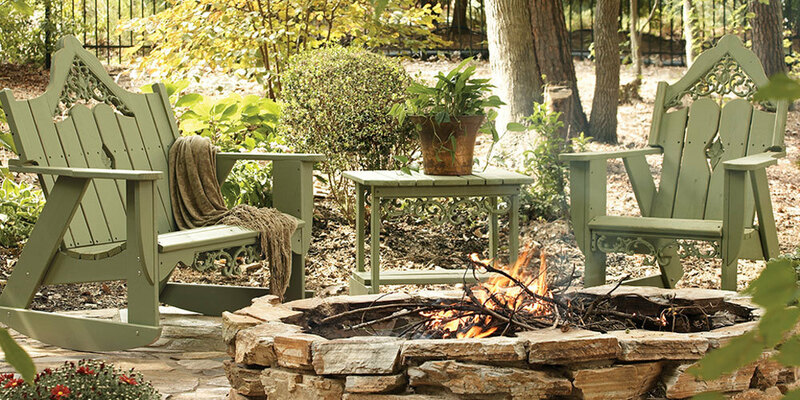 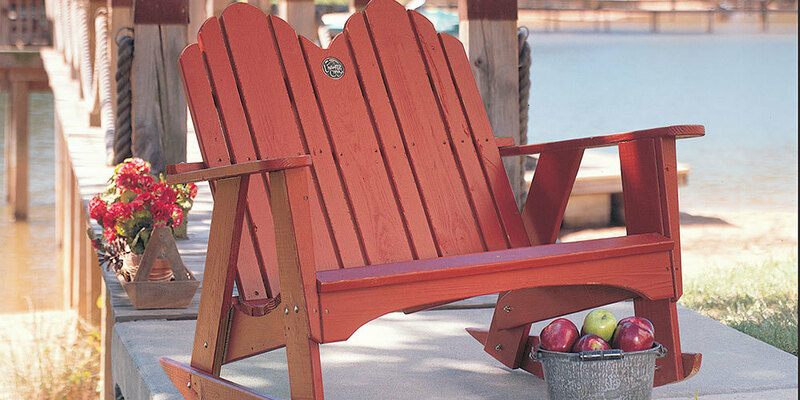 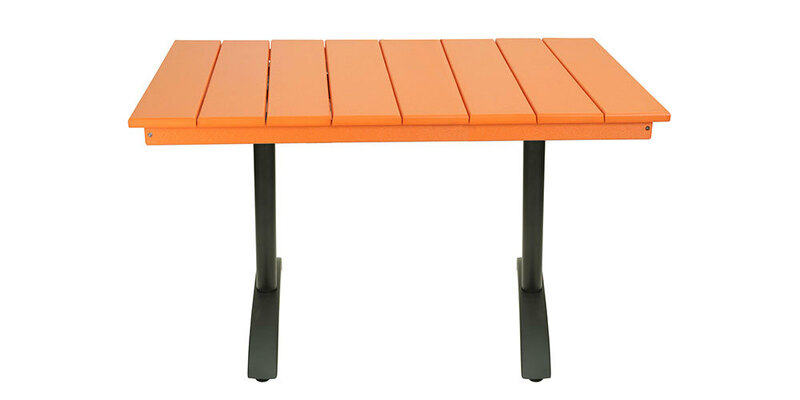 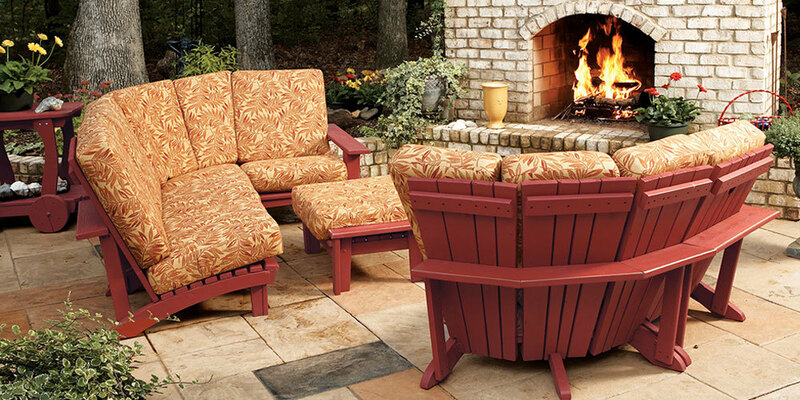 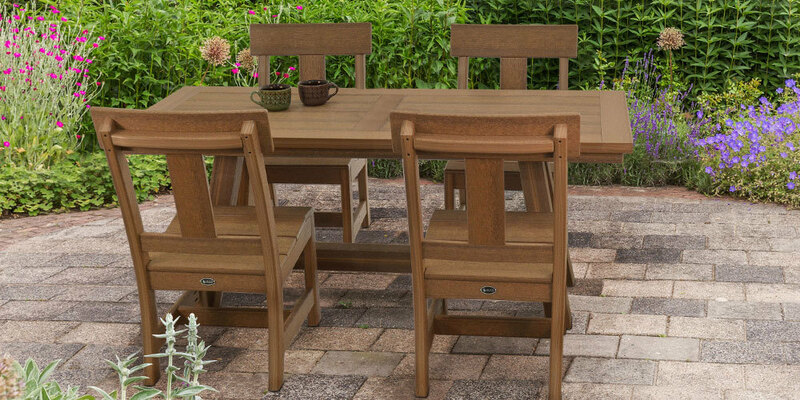 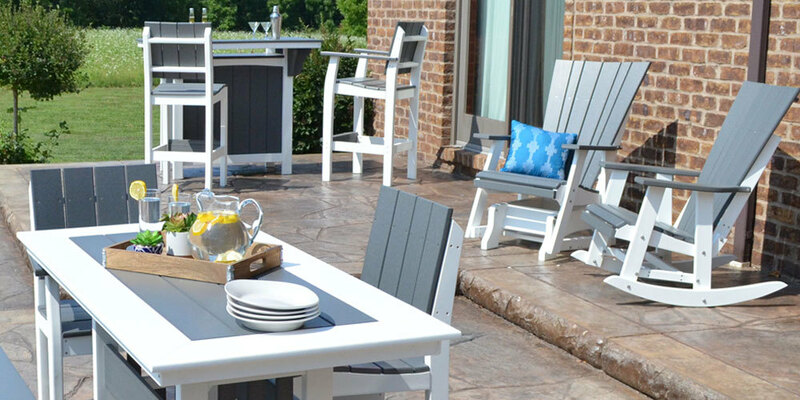 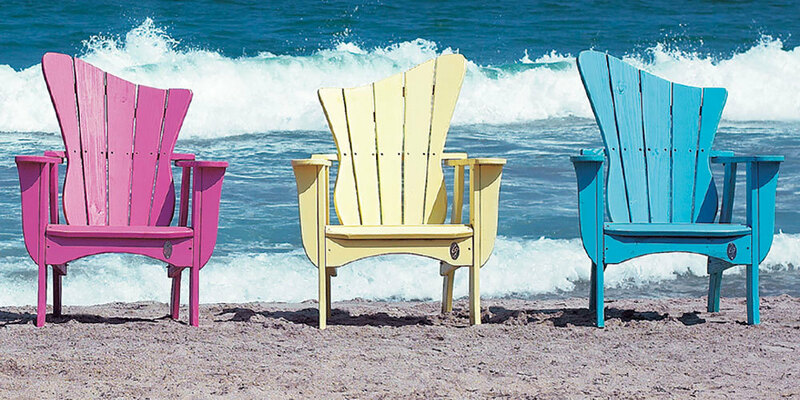 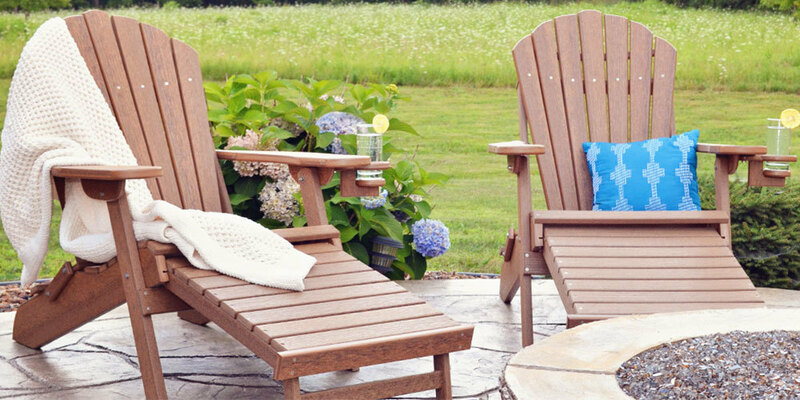 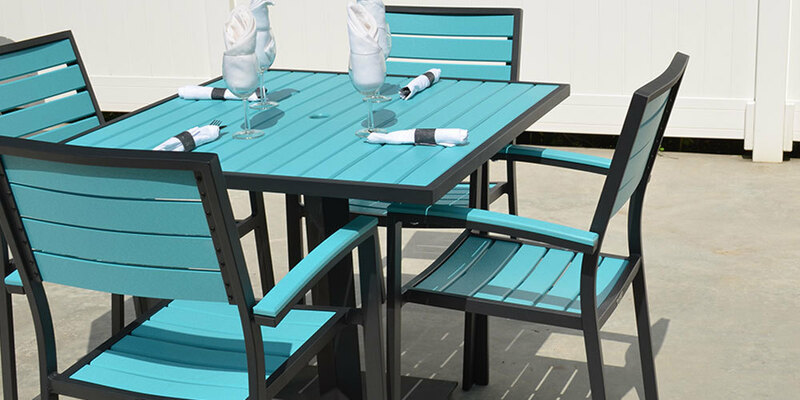 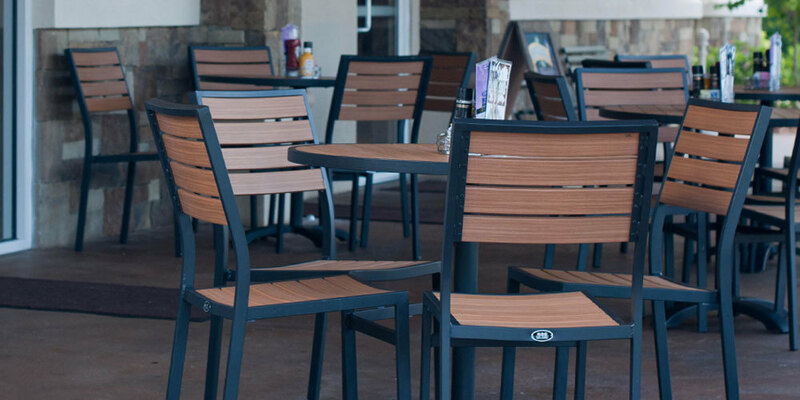 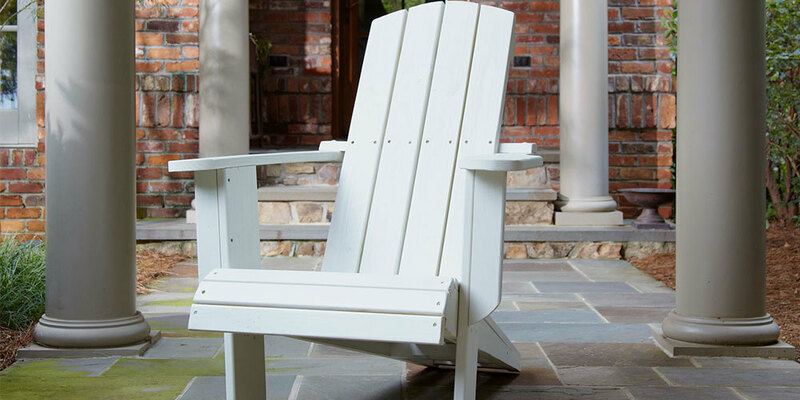 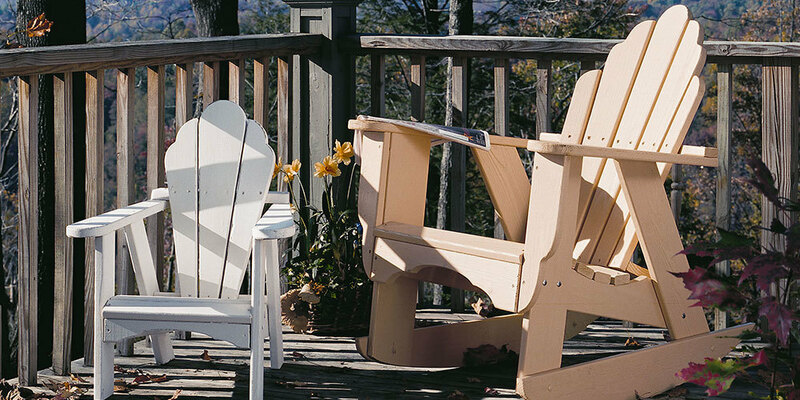 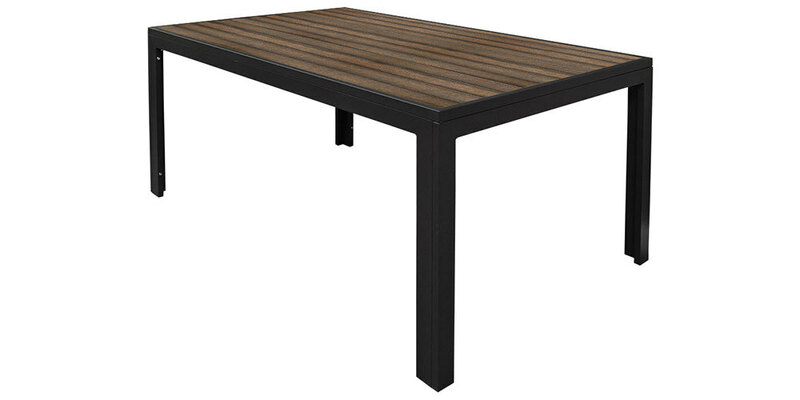 Most collections have dining chairs and tables, as well as other relaxing furniture like Adirondack Chairs, Rockers, and Gliders.